Save time, money and headaches by streamlining maintenance support through a single point of contact. Trust IBM to be your technical support and maintenance advisor. 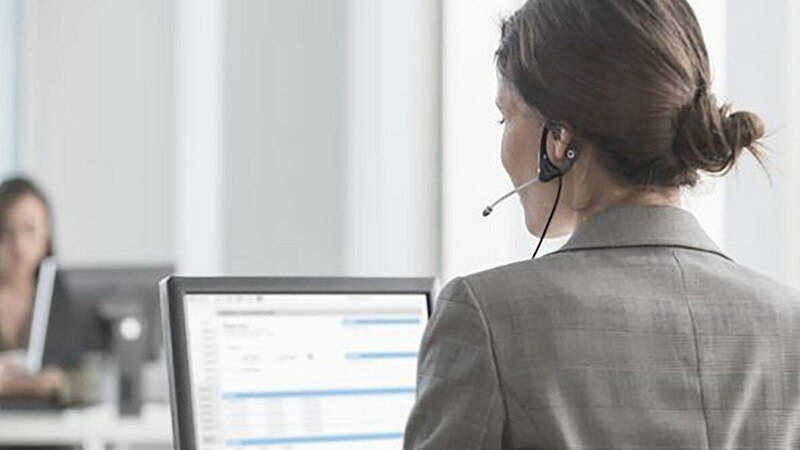 Streamline your maintenance support for hardware, software and your multiple vendor relationships with a single point of contact and put IBM's enhanced analytics, global infrastructure and years of experience to work for you. IBM provides a single point of contact to help you determine which hardware to keep on original equipment manufacturer (OEM) maintenance, replace or move to IBM maintenance. Our lifecycle approach helps you optimize the longevity of your equipment, while enabling more predictable and consistent budgeting.